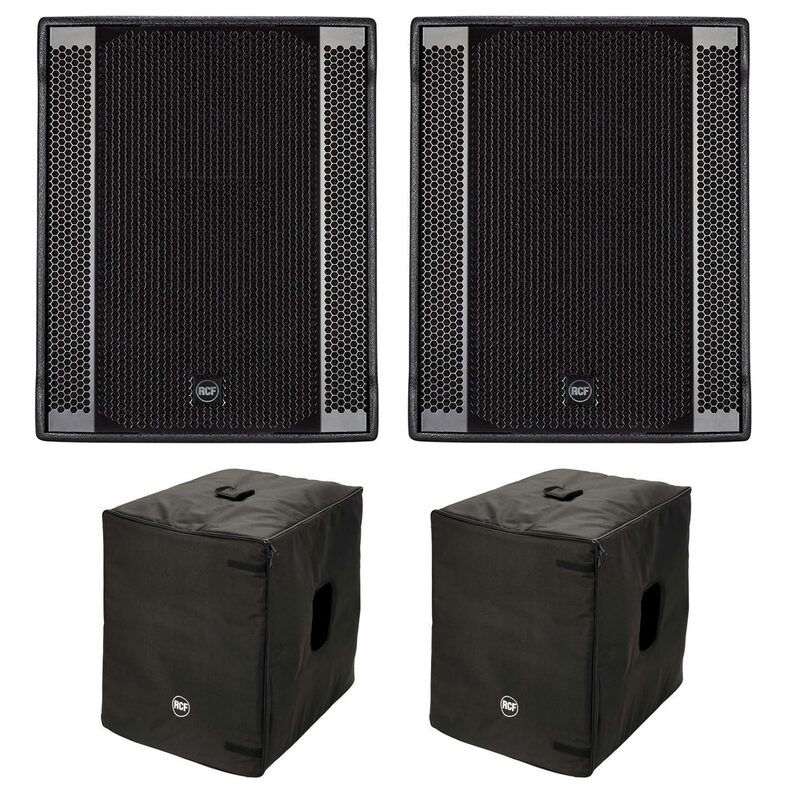 Thanks to the powerful 18” woofer, with 3.0” voice coil, and the 1400-Watt amplifier, the RCF SUB 708-AS II is the perfect tool to increase the low end performance of a portable PA system, both in terms of output and frequency extension. Thanks to the built-in digital stereo crossover (DSP) with adjustable crossover frequency it can be easily and quickly set up as a satellite speaker system. The SUB 708-AS II perfectly match 12” or 15” satellite speakers. 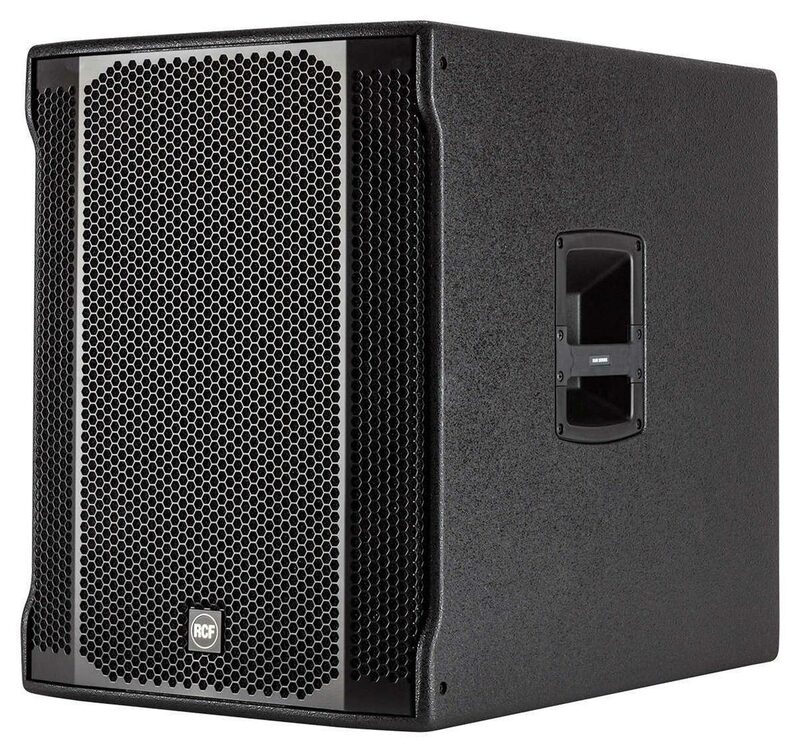 The SUB 708-AS II is the ideal companion subwoofer the RCF ART 3, ART 7 or D-Line Series.